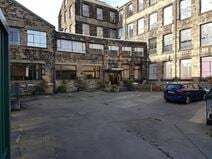 Located on the fringes of Keighley town centre, this space is just 20-miles away from the bustling hub of Leeds. Keighley Railway Station just just 10-minutes walk away, offering regular services to Leeds, Bradford and Skipton, and the A650 provides easy road access to Bradford. On-site, there are a number of facilities, including kitchen access, a cafe, parking, reception services and postal facilities and mail handling. 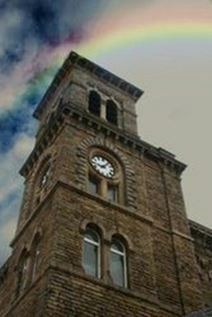 Stylish, modern office accommodation inside Keighley's prestigious Clock Tower. Recently converted, the stunning building offers high speed IT connections and ample on-site parking and an exhibition/ conference space. Within walking distance of Keighley train station, with quick and easy access to Bradford, Leeds and the surround region. Workshop and additional office spaces also available.